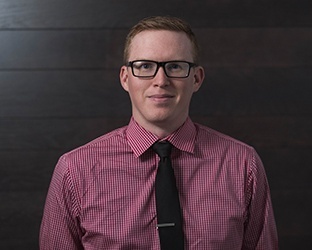 For all the talk spread across the internet about the virtues of content marketing and best SEO practices, we’re surprised to see that many businesses still don’t understand the true nature of the relationship between the two. Content marketing drives SEO. SEO powers content marketing. In many ways, they’re simply two sides of the same coin. We all know the basics of content marketing. Develop a strategy. Identify a market. Craft award-winning, insightful material. This process is well-understood, but what’s less understood is how this framework relates to SEO. Consider how content forms the basis of all SEO value. All the keywords, titles, metadata, and tags that power SEO are derived from the content you create. Now, while this isn’t the same thing as content marketing per se, it’s important to recognize that the two form a symbiont circle. Content can be thought of as the physical representation of SEO put into action. Write for humans, not machines: The most important thing to remember about content marketing is that you’re writing for people, not for search indexers. Don’t get so caught up in your strategy that you lose sight of your primary goal – delivering thoughtful, well-crafted content to those who want to read it. Customize keyword queries for various content stages: Any content strategy worth its salt will include specific content types for each leg of the buyer’s journey. Their priorities during their initial research may be quite different than when they’re almost ready to purchase. While your company has surely done keyword research, make sure the SEO-boosting keywords you use reflect this trend. For example, buyers looking for red shoes during the initial research phase of the marketing funnel may do a search for “Fashion styles for red shoes,” but if they were closer to the decision phase, they may search “Affordable red shoes online.” Keep these nuances in mind as you optimize your content with your keyword research. Post regularly and frequently: Your content must be released on a schedule, but also keep in mind that Google prioritizes fresh content in its SERPs. The more recent and relevant you can make each piece of content in your campaign, the more likely it’ll receive premium placement on SERP real estate. Get technical: The best SEO value comes from pages that are structured with clear navigation and intuitive internal linking structures. It should be clear to viewers how to navigate around the site, and if a page is down, a 301 redirect page must be established to guide users where they want to go. While these factors don’t relate to content marketing proper, they form a necessary part of the backend architecture that helps your content get indexed. 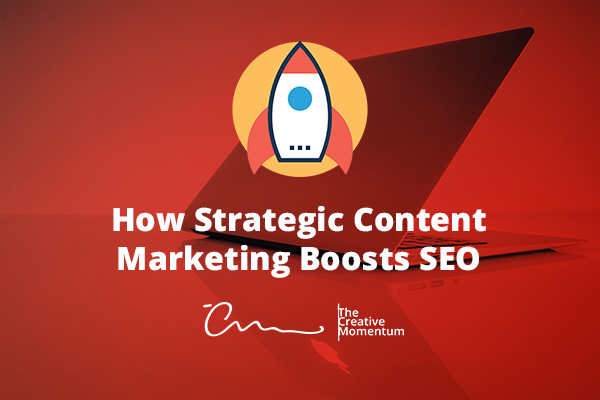 While it’s true that any form of content marketing can provide SEO value, those who approach the process strategically can get much more bang for their buck. Be sure that your content is written for your readers (instead of the search engines), is optimized with the right keywords, and is as current as you can make it. Back these efforts with a technical infrastructure designed to support smooth page indexing, and your content marketing efforts will produce some serious SEO impact.